The Dalhousie Global Health Office would like to thank all those who submitted photos to our 2016 Global Health Photo Contest, and congratulate our winners Darrell Lewis (1st place) and Pamela Lai (2nd place)! Both winning photos, and their accompanying stories, are featured below. We will be showcasing the rest of our amazing entries on the blog throughout the month of April, so stay tuned! Submissions to the Global Health Photo Contest from previous years can be viewed on our Instagram account. The 2016 GHO Photo Contest winner: Pediatric Shy-Eye Exam submitted by Darrell Lewis. Darrell Lewis took this stunning photo in Accra Ghana in 2010. The 2016 Photo Contest winner depicts a mother and her two and a half year old girl during a rural village eye health screening initiative. Lewis has since gone into Ophthalmology Residency at Dalhousie, and cites international outreach as a major motivating factor in his career choice. 2016 GHO Photo Contest runner-up: The Tie of Love, submitted by Pamela Lai. Our colourful 2016 GHO Photo Contest runner-up was taken by Pamela Lai in Kathmandu, Nepal in 2011. On the day of this photo, it was both a Hindu and secular holiday in Nepal – Janai Purnima (Hindu) and Raksha Bandhan (religious and secular). People from miles away had traveled for days to celebrate this important day in the capital. 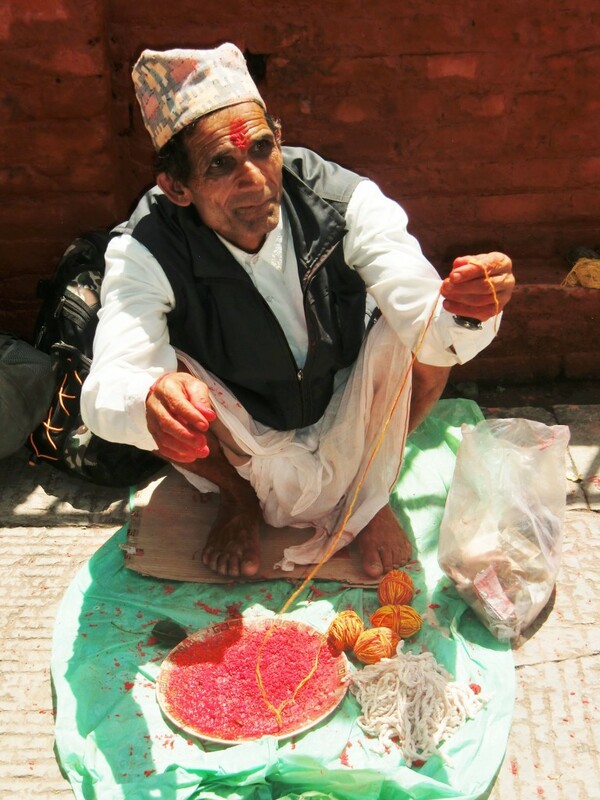 Mr. Joshi is seen offering new Janai to men, symbolizing their control of one’s “body, sense and mind.” He is also offering new Doro to men, women, and children, as it is believed to provide protection and good luck. 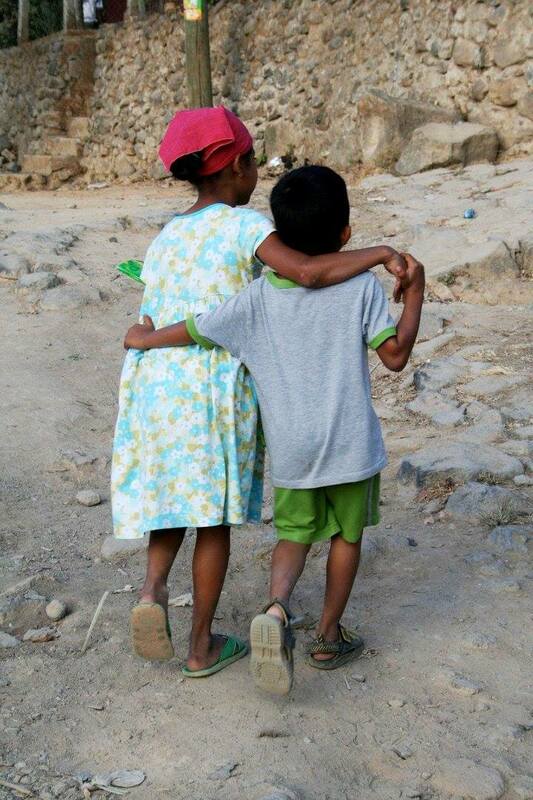 The Doro is also used to celebrate the bond between siblings, biologically related or not. Congratulations to Darrell, Pamela, and all those who submitted pictures and stories to our 2016 Photo Contest. There were so many amazing entries our committee had a tough time choosing two! Best of luck in your future endeavours! To all those passionate about global health and photography, we encourage you to start thinking of potential submissions for the 2017 Photo Contest. You could win awesome prizes, and have your photo featured on Global Health Office social media outlets. 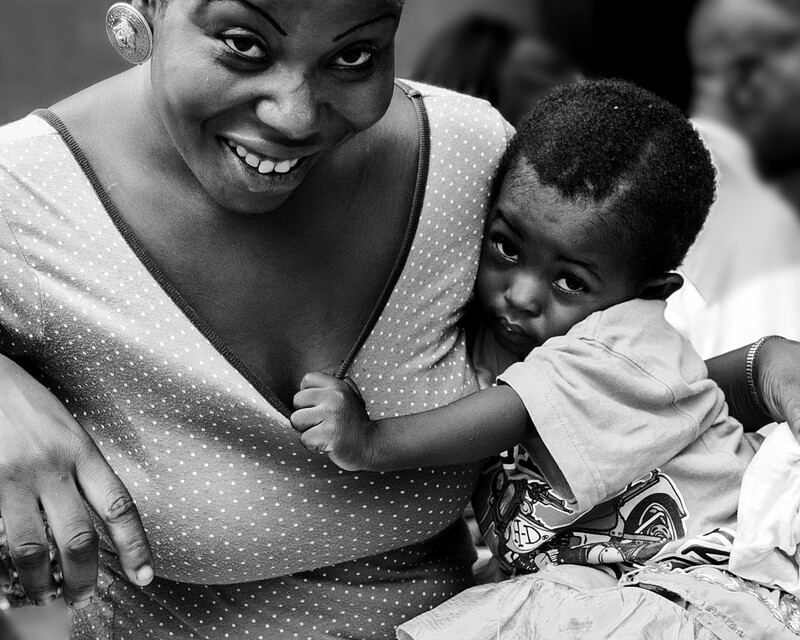 Each year, the Dalhousie Global Health Office hosts the Global Health Photo Contest. This contest is designed to recognize and share the beautiful images and inspiring stories that students, residents, faculty and staff at Dalhousie have from their global health experiences. Honduras. 2015 1st place GHO Photo Contest winner. Photo by: Laura Stymeist. Entries must be appropriate for a general audience. 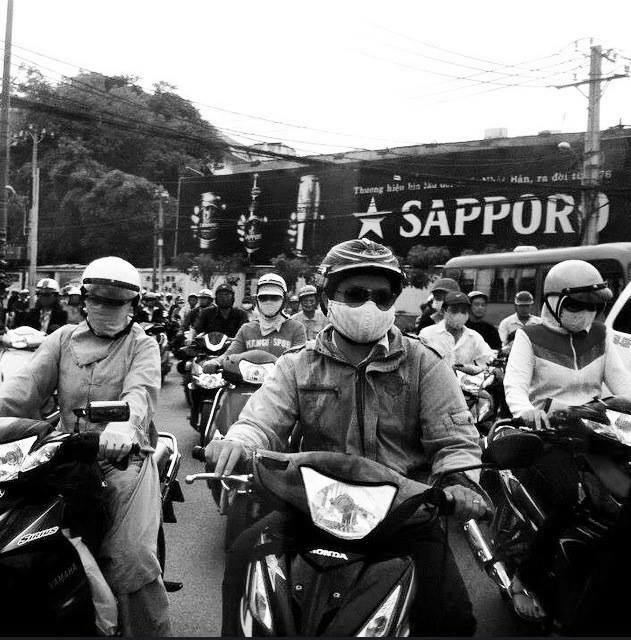 Ho Chi Minh Commute. 2015 GHO Photo Contest runner up. Photo by: Carolyn Reardon. The deadline for submissions is March 1, 2016 at midnight. Photos must be accompanied by an entry form, and submitted digitally in a jpeg file (300 dpi at 8×10 inches) format to gho@dal.ca. Entrants can submit up to two photographs for consideration.